Just Three Morons Playing Games. 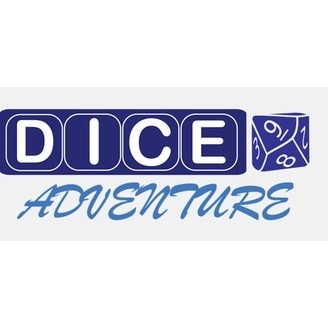 In this episode of the Dice Adventure podcast, the three best friends who are are playing as Galinad, Mishala and Lazan (also the Dungeon Master) are set onto a quest where amazingly enough Mishala and Galinad do not end up fighting as much as they use to. Mainly due to Mishala deciding to just not open his mouth most of the time or he happens to not be told the plan, thus not being able to divert from the plan. Keeping Galinad at a calmer emotional state. That is until he and Mishala must go on a quest together. Recorded with a digital voice recorder. For some awesome shirts, and to show some love to our podcast, go to our online store. For our next few podcasts we will be focusing on Dungeons and Dragons. If you have any comments, suggestions, or wants please give us your feedback. If you want us to play a specific game let us know! 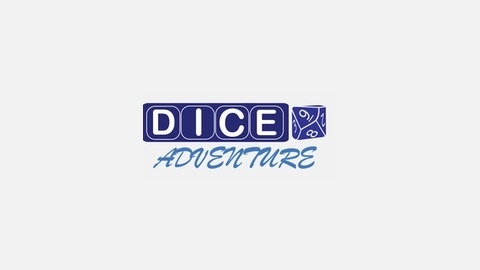 We love you Dicers! Scattegories #2 and a D&D outline.